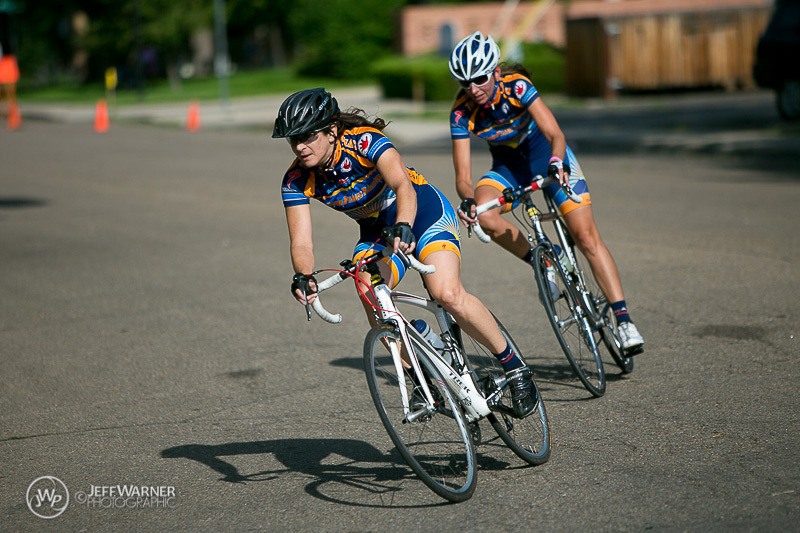 You can also join the local association, Bicycle Racing Association of Colorado (formerly ACA), when you purchase your USACycling license or at the BRAC website: http://www.coloradocycling.org/. Twin Peaks Racing is club# 52 at BRAC. Don’t forget! March 3 is the deadline for the final Specialized order. Send your order to Doug Oates.